WASHINGTON, March 14. – A month after the shooting at Marjory Stoneman Douglas High School in Parkland, Florida, students from across the country left their classrooms for 17 minutes to commemorate the 17 victims who lost their lives in the incident. Thousands of U.S. students on Wednesday honored those fallen in the latest massacre inside a school in the northern nation and joined demands for greater gun control. 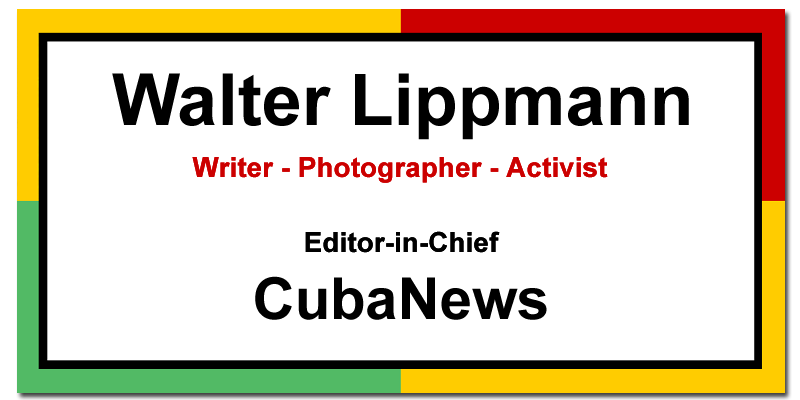 “When students protest, our school staff will respond appropriately and allow them to express themselves,” Robert Runcie, superintendent of Broward County, Florida, where Marjory Stoneman High School is located, told Reuters. 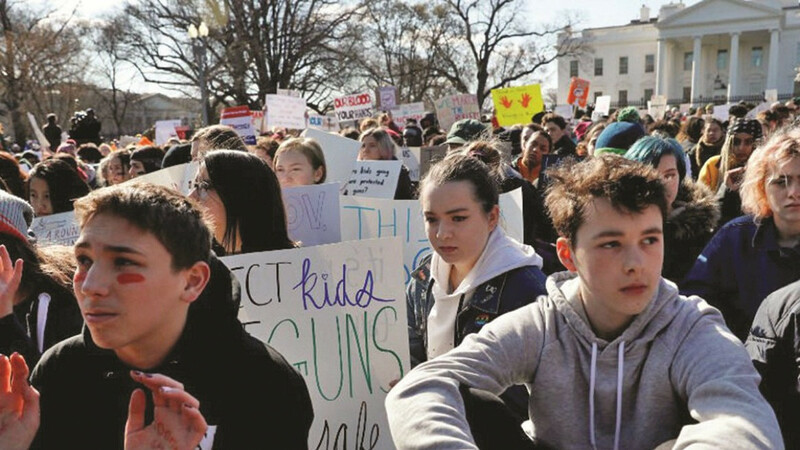 In Washington, D. C., Pennsylvania Avenue became a giant silent space for exactly 17 minutes, while hundreds of young people stood on the road with signs demanding urgent action against gun violence, Notimex said. “Enough, no more deaths “,” Make our schools safe again ” and “Protect the boys, no more guns” were some of the messages written on the posters waved by high school students, who marched to the Capitol to demand, among others, reinstatement of the ban on assault weapons, raising the minimum age for purchasing rifles from 18 to 21 years old, and to apply the background check to the police. During their tour, the young people chanted slogans against the National Rifle Association, which opposes greater regulations for the purchase of arms. This day’s protest was a foretaste of the massive mobilization that will take place in Washington on March 24. A day earlier, activists and volunteers placed 7,000 pairs of empty shoes in front of the capitol, representing the 7,000 children and young people who have died in school shootings since the success of Sandy Hook in 2012. The shoes, which come from relatives of victims, celebrities and citizens across the country, were placed in front of Congress to demonstrate their protests against legislators’ inaction in the face of frequent school shootings, HispanTV reported. This is trying to portray, at the legislators’ own door, the cost in human lives of refusing to pass a gun control law,” said Emma Ruby-Sachs, deputy director of Avaaz, the organization that planned the protest in Washington, Reuters reported.